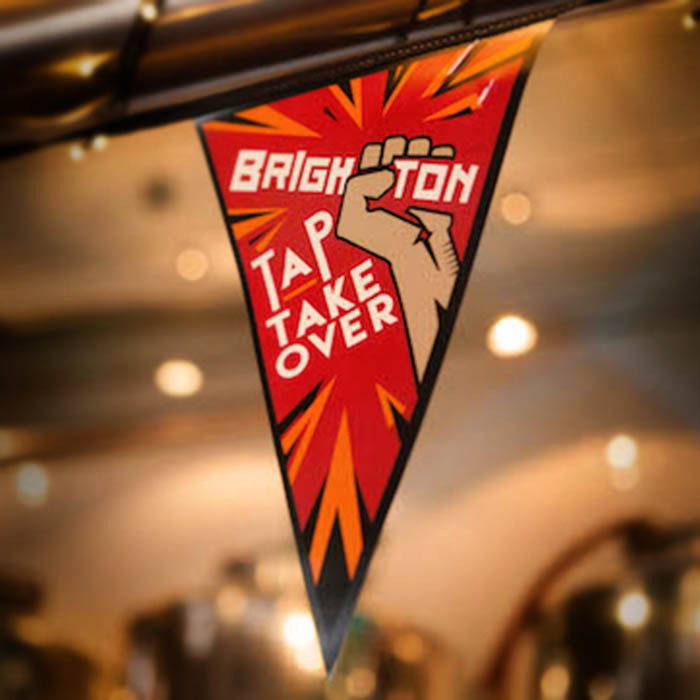 The second annual Brighton Tap Takeover saw 14 pubs in the city centre dedicated to craft beer for a spring weekend, hosting breweries from Europe and the UK. The event aimed to take craft beer out of the usual festival venue, the conference centre, town hall and church, and serve it in the environment where it can be enjoyed best – the pub. Each brewery ‘took over’ the taps of their partnered pubs, creating the world’s greatest pub crawl, with each venue within a 10-minute walk. Showcasing over 100 craft beers, with many in Brighton for the first time, the Tap Takeover also featured live entertainment and music. Our campaign targeted key local and regional outlets with stories and content, as well as event listing schedules with details for publication. Ticket giveaways and competitions were also negotiated with strategic outlets and shared on social media. Highlights included a well-attended press tour, which saw influential local journalists and bloggers sampling beers across selected event venues and an exclusive beer-tasting photo story with the Brighton Argus newspaper, as well as several local radio stories carrying key event messages and ticket purchase calls to action. We also secured national media articles – with a listing in the Sun’s TV Guide magazine (the UK’s most-read magazine), as well as in the Sunday Express S Magazine. Our campaign delivered significant increases in coverage compared with the previous year and helped double ticket sales.